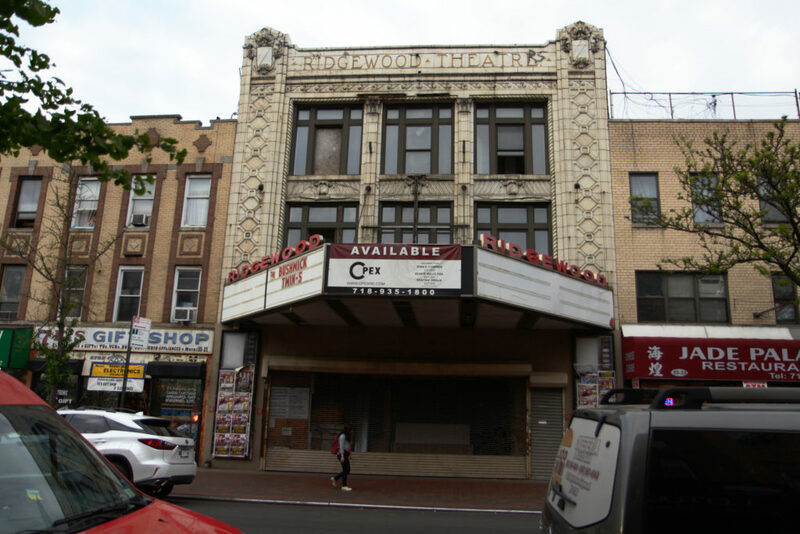 The Ridgewood Theater, which opened in 1916 in Ridgewood, Queens, was one of the longest running first-run movie theaters in the country until a for sale sign went up outside its entrance doors in 2008. The theater on Myrtle Avenue, was closed without warning, much to the disappointment of many Ridgewood residents, who fondly remembered the grand movie palace as part of their childhood. Ridgewood Theater closed without warning. The theater was so much a part of the community’s life that several residents, including the theater’s owner, made a request to preserve it as a landmark. In January 2010, the Landmarks Preservation Commission gave landmark designation to the façade, with its terra-cotta shields and classical revival motifs, designed by renowned theater architect Thomas Lamb. “This theater is a unique reminder of the early days of movies when large movie theaters became a focal point of the streetscape and community life of every small town and main street in the country,” read the panel’s report. But the designation didn’t protect the movie theater itself. 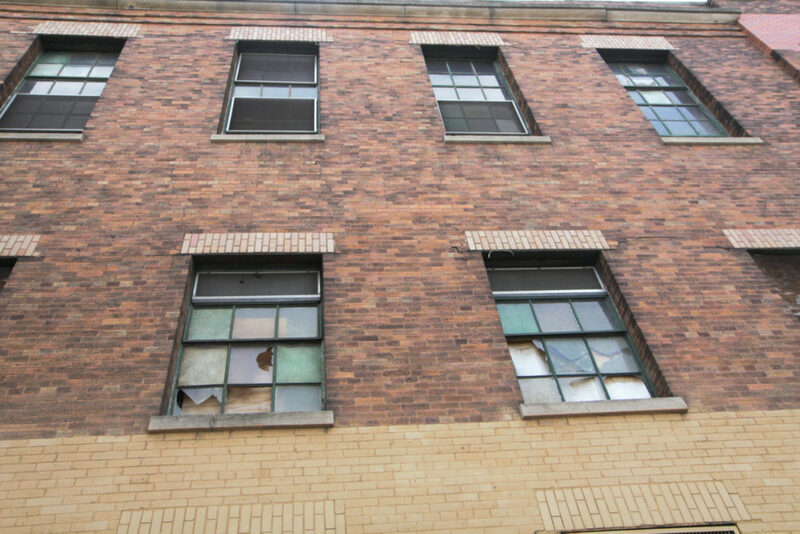 Despite its landmark status, the building, bought by Bushburg Properties in 2013 for almost $7 million, was gutted and renovated in 2014. The protected façade remained intact, but a luxury housing development will go up where the theater once was. The former Ridgewood Theater is being renovated into high-end housing. While it was open, the theater had two floors and several screens. Some of the rooms had blocked-off balconies and decorative molding and borders across the top of the walls. The floors were usually sticky, but for local kids the theater was fodder for storytelling. Local urban legends of random deaths in the theater and ghost stories abound. Apart from flocking to watch blockbusters, residents often stopped to admire the façade, which combined classical ornamental styles and geometric shapes and featured ornamental carvings. The theater began to lose business when a Regal Theater Cineplex was built in a mall in Maspeth, a quick bus ride away, in 2008. Lopez, who still remembers the smell of popcorn, is disappointed by the theater’s fate. The neighborhood needs more places for residents to congregate, not fewer, he argues. The theater gave the area character, he explained, and part of the neighborhood’s history is gone with its demolition.